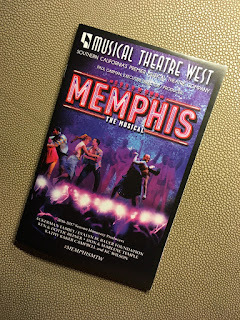 I have been a season subscriber to Musical Theatre West for a few years, and have almost always been pleased with their offerings. But, I was a little nonplussed when I saw that Memphis was on the schedule for the 2016-2017 season. Maybe it was because the other three shows in the season are all solid classic musicals, and this one seemed like the odd man out. Anyway, I saw it this past weekend and it turned out to be awesome! 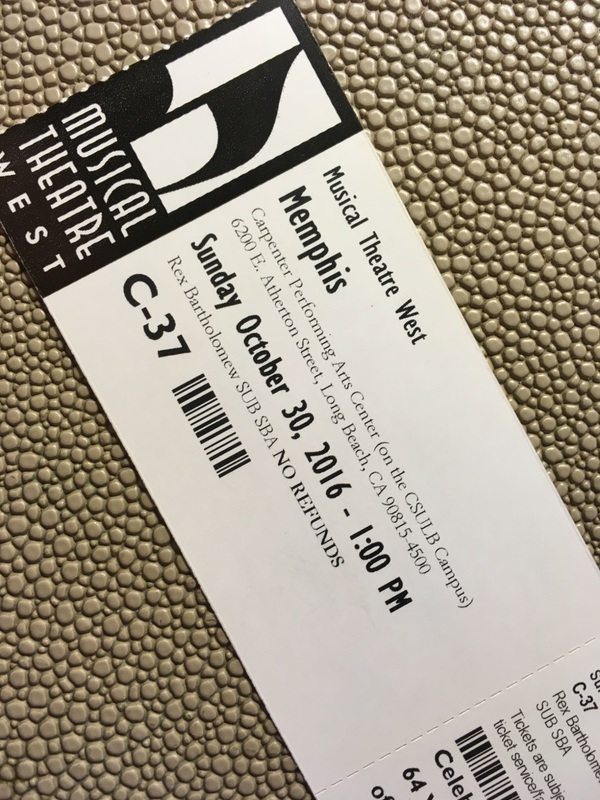 Memphis has been around for more than a decade, and it played on Broadway from 2009 to 2012, where it earned four Tony Awards, including Best Musical for 2010. The plotline is kind of based on the story of Dewey Philips, a white DJ from Memphis who was a pioneer in bringing “black” music to “white” audiences back in the 1950s. 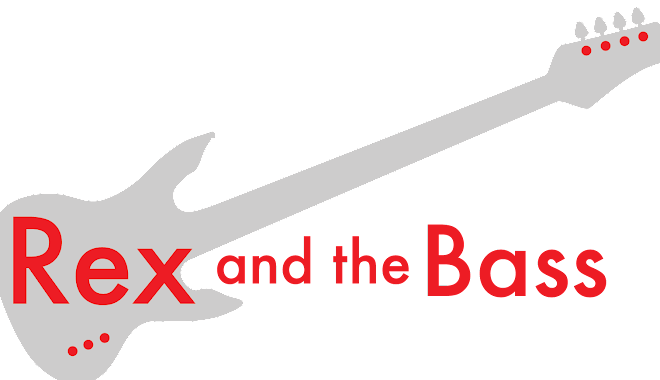 You might think that there would be lots of recycled 50s rock in this show, but surprisingly all of the major numbers are originals and they fit in well with the period that is being portrayed. Credit for this goes to David Bryan (music and lyrics) and Joe Di Pietro (book and lyrics), who put together a passel of really catchy tunes. The plot follows the careers of Huey (a DJ and promoter) and Felicia (a singer who is on her way to the top). They enter into a mixed race relationship, with all of the accompanying tension and drama that would be expected of this type of union in the 1950s. These themes from Memphis still feel relevant, as all of these tensions are still here today, which is a shame because you think we would have learned a few things in the past 60 years. This story is told by a cast that is mostly new to MTW, but that does not mean they are not experienced. 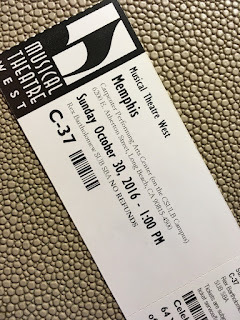 In fact, I would have to say that Memphis features the best singing and dancing that I have seen in a show from this company. Michael Monroe Goodman (Huey) and Krystle Simmons (Felicia) both have powerful voices, and their acting was above par too. The writers also included secondary characters that were generally likeable, including Delray, Felicia’s brother (Michael A. Sheppard), Huey’s racist mom, Gladys (Julia Cardia), the station’s janitor, Bobby (Jay Donnell), and the station’s boss, Mr. Simmons (James Campbell). The ensemble also turned in a solid performance, and they were amazing dancers who made good use of Edgar Godineaux’s choreography. Though this is the first time I had seen this show, it was immediately obvious what an important role the ensemble plays, as they do quite a lot of the singing and dancing. Their men’s costumes were not exactly inspired, but Karen St. Pierre did a wonderful job of outfitting the women, as their dresses were awesome. Visuals for Memphis were very nice. Stephen Gifford’s sets included a pair of building pillars on the side, a bandstand that could be hidden away in the back, and a series of roll-on platforms that included a DJ booth and a bar (among other things). This was a minimalist way to present the stage, but it worked very well and everything was properly visible thanks to Eric Larson’s lighting design. Also, there were cool video elements that were included, but I am not going to spoil the effects if you happen to decide to see the show in person. The sound was also very good. There was a small onstage band under the supervision of musical director Darryl Archibald. Unfortunately the musicians were not credited in the program, and I have no idea if they were union or not. The sound engineering was also pretty good, and with so many strong singers on stage it must have really kept the sound guys on their toes. All of this came together well for solid performance. Musical Theatre West did well and Memphis is a worthy show with fine production values and a well-chosen cast. If you have the chance you should get out and see it before it is gone, but leave the little kids at home with a sitter. This is a long show and they will be squirming in their seats a long time before the final curtain falls (it clocks in at 2 ½ hours), not to mention a few decidedly mature scenes that you may have to awkwardly explain to them on the drive home. 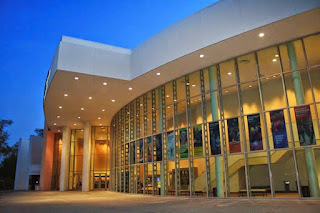 If you want to see Memphis at The Carpenter Center you had better hurry as it closes this weekend. There are not many tickets left, so grab them while you can. 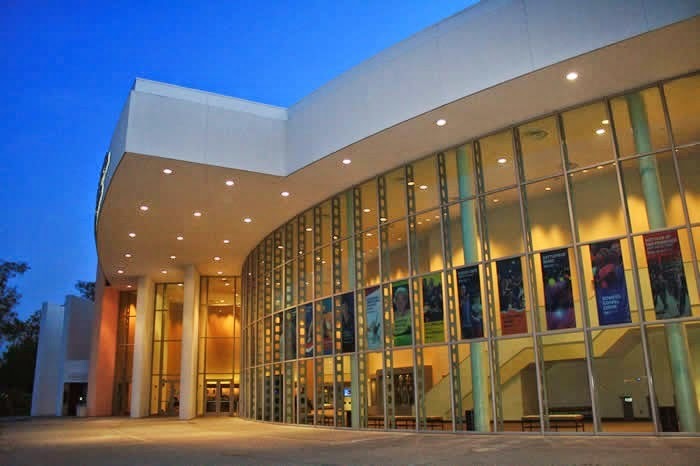 And, be sure to check out tickets for the remaining three shows of this season: Evita, Carousel, and Mary Poppins. These are all classics, and you can’t beat the value!